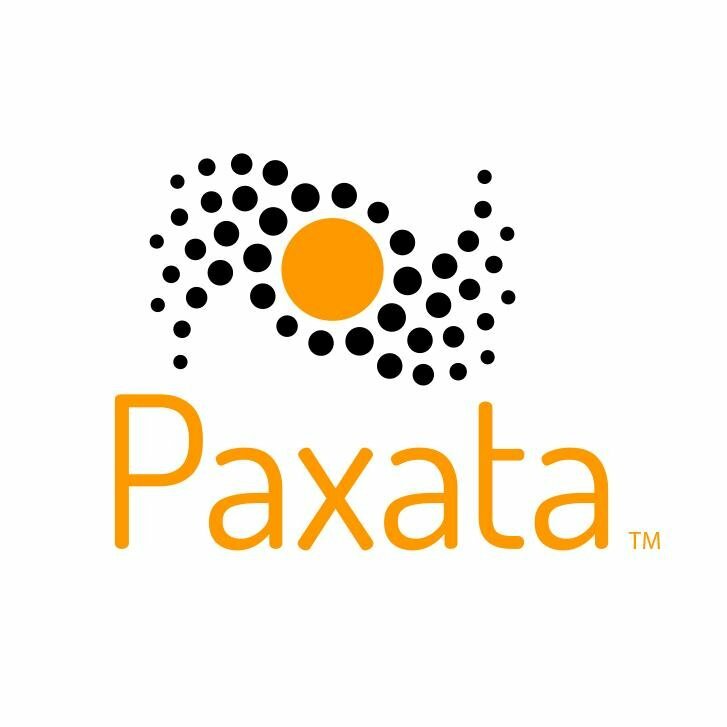 Paxata, a Redwood City, California-based provider of an enterprise-grade, self-service, Adaptive Information Platform for both business consumer and IT, raised $33.5m in its fourth round of funding. 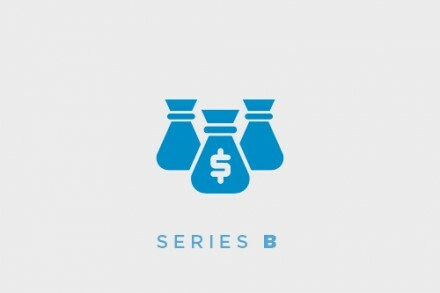 The round was led by Intel Capital, with participation from new co-investors Microsoft Ventures, Cisco Investments, Deutsche Telekom Capital Partners and AirTree Ventures, as well as existing investors Singapore-based EDBI, In-Q-Tel and Accel. In conjunction with the funding, Igor Taber, who led the investment for Intel Capital, will be joining Paxata’s board. The company intends to use the funds to further accelerate the core semantic and machine learning behind its Adaptive Information Platform, to continue to expand its global presence into Europe and high-growth markets, and extend education around intelligent information management for business analysts, Chief Data Officers, and IT management. Led by Prakash Nanduri, CEO and co-founder, Paxata leverages automated artificial intelligence, elastic cloud architecture and distributed computing to provide an enterprise-grade, self-service data preparation system to support the on-demand and ad-hoc business data needs of business analysts for analytics, operations and regulatory requirements. Built on Apache SparkTM and optimized to run in Apache HadoopTM, the solution supports the scale of data volumes and variety, enterprise and cloud data sources, and business scenarios for immediate and repeatable data service needs. It can be deployed both on-premises and in public, private or hybrid cloud environments. Paxata, which has offices in New York, Ohio, Washington DC, and Singapore, will be part of Intel’s partnership program for the open-source Trusted Analytics Platform (TAP) project.